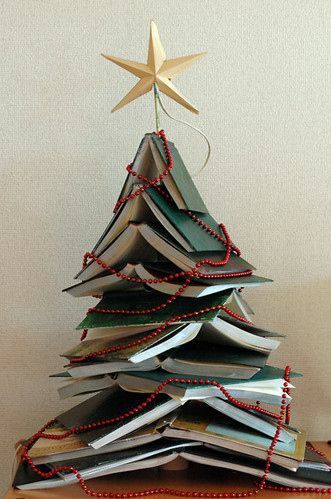 For Blogmas day eight, I wanted to theme my post around something that combines an icon of the festive season with our favourite things: ‘Bookmas’ trees. 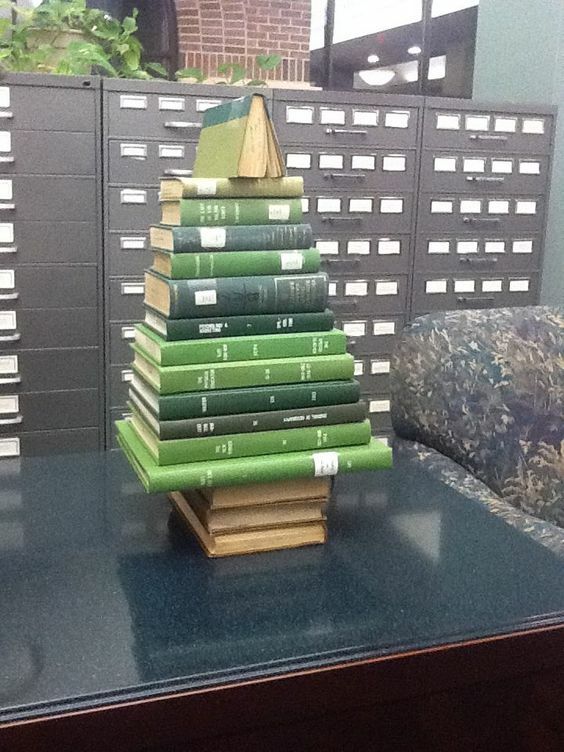 These tree-shaped stacks are time-consuming to arrange, but wonderful to look at, and I wanted to share a few of the best, strangest, and most original that I’ve come across in recent weeks. 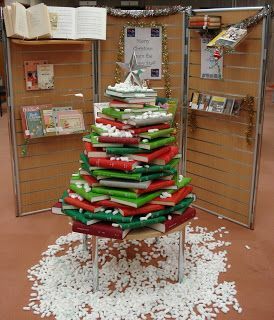 Have you ever made a book Christmas tree? (Did it go well?) 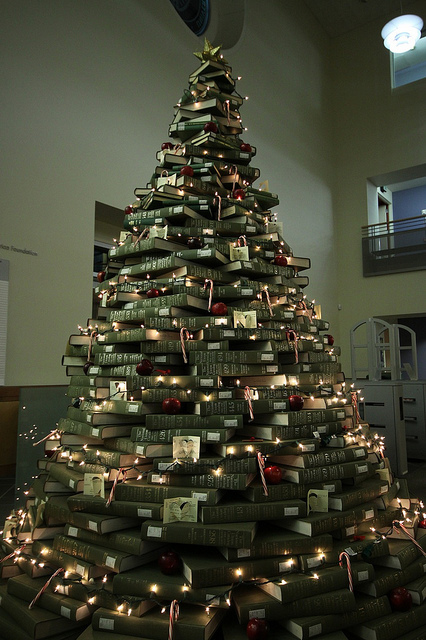 Which is your favourite of these trees? 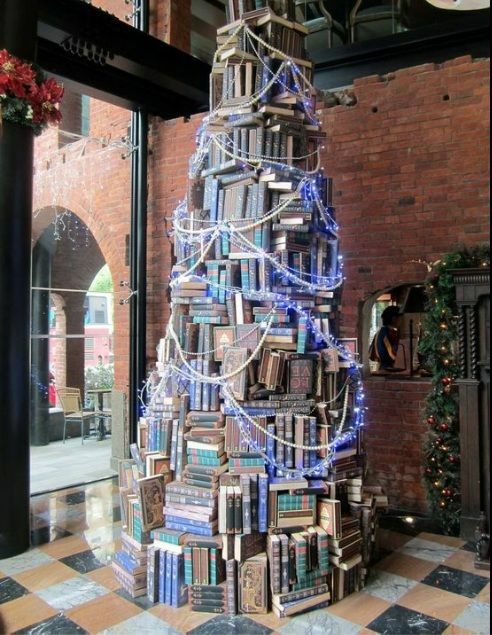 Mine’s definitely the decadent tree! I LOVE this! I love how creative all of them are. My favourite is either the decadent or the classic. This post made me so happy! 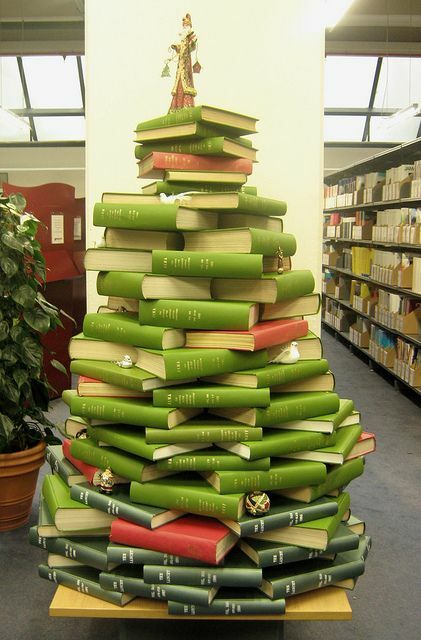 I love building my bookmas tree, but these ones are brilliantly creative! 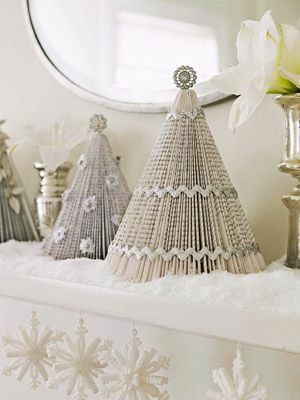 This is such a fun idea for a post, and some of these are gorgeous! 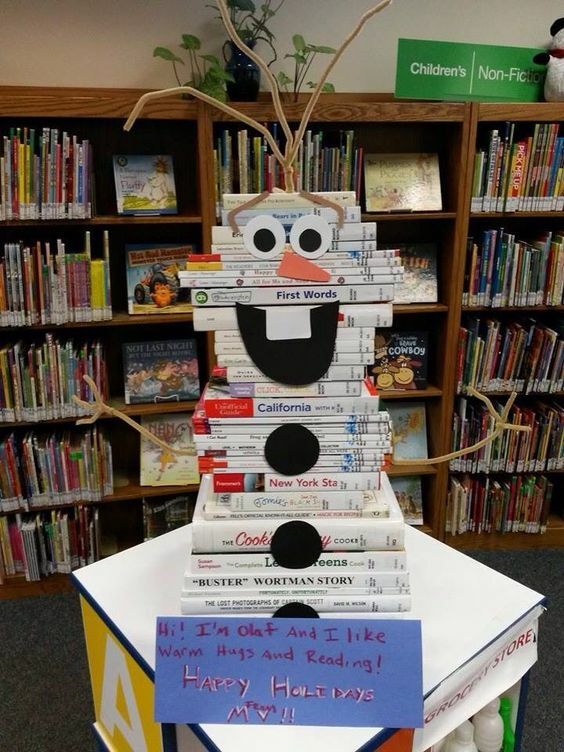 I especially love the Olaf one though, as he’s my favourite Disney character! Love this! 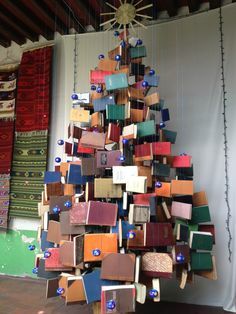 I think my favourite might be the in a book tree!